Saltbox Seafood Joint is a fish shack in Downtown Durham that's open most afternoons and evenings, serving daily caught fish fresh from the Carolina coast. 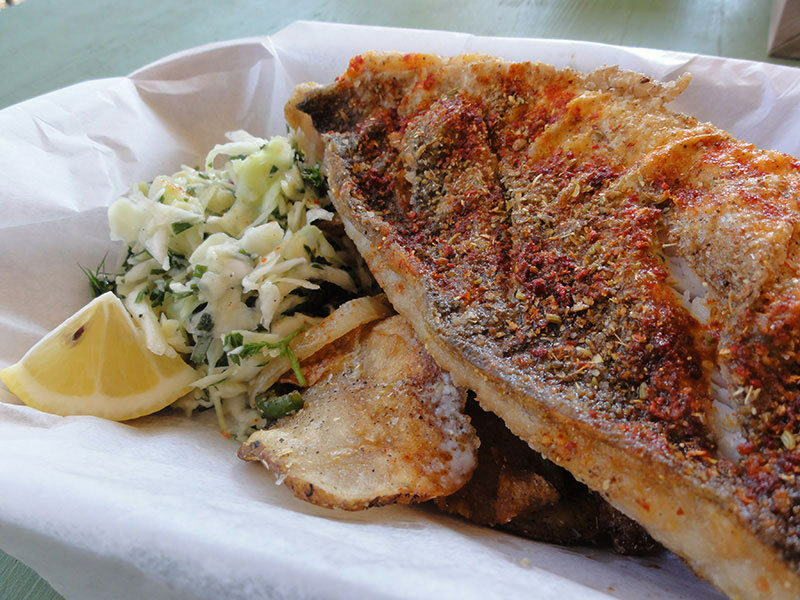 It takes its inspiration from classic seaside fish shacks, serving its offerings as sandwiches or as a plate with slaw and potatoes. 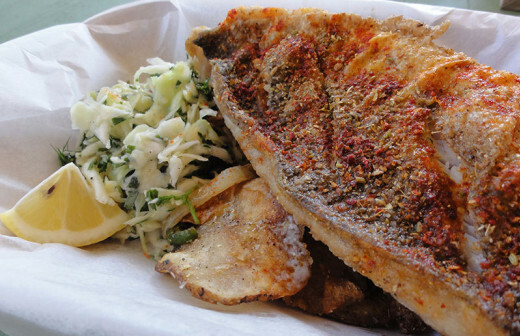 It aims for simple done right, and Saveur Magazine certainly thinks it's just that. 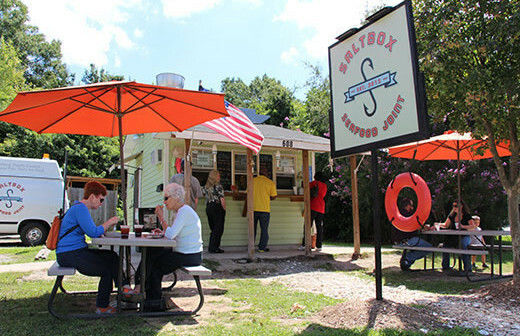 They said Saltbox "bristles with freshness" and that it "fulfills our wildest fantasies of what a takeout fish shack can be."